Few things are as exciting as watching someone skilled build a good cocktail. But if you’ve ever watched a bartender and wondered how they make it look so effortless, the answer is simple – they have the experience and the tools made for their task. 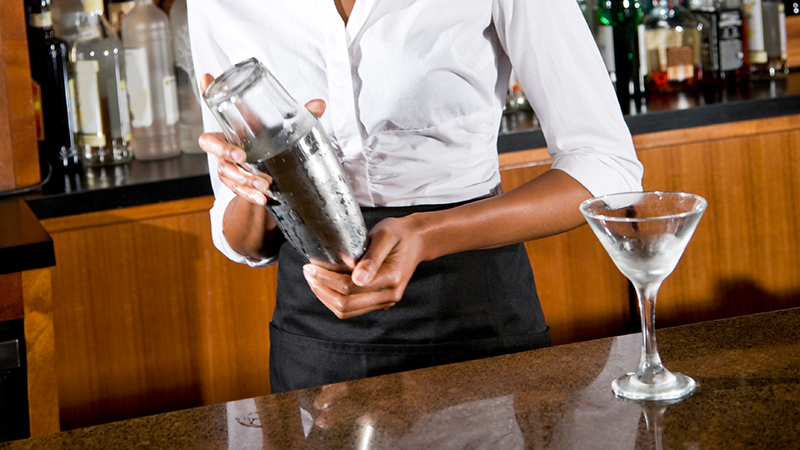 To become a true mix master, consider equipping your bar with these simple tools. Practice using these few pieces of barware, and soon you’ll be lining them up as effortlessly as your guests are lining up to enjoy them. 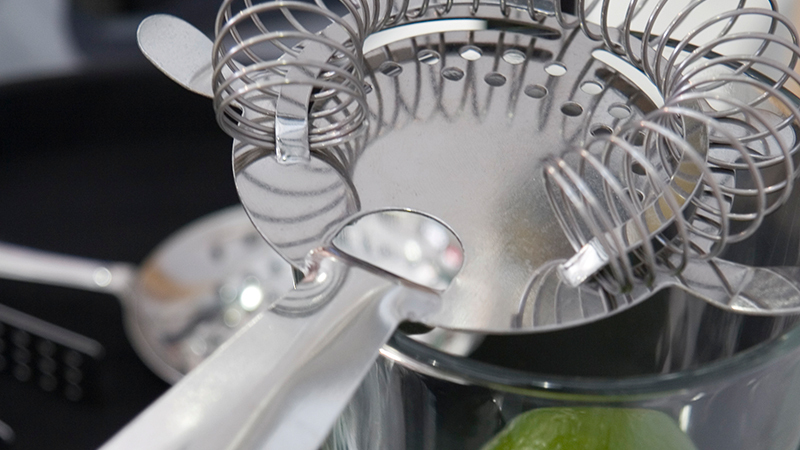 A Jigger is a stainless-steel double-coned measuring tool for adding spirits to cocktails. It pours 1 ounce from one side or ½ ounce from the other. Don’t have one? A shot glass works just as well. 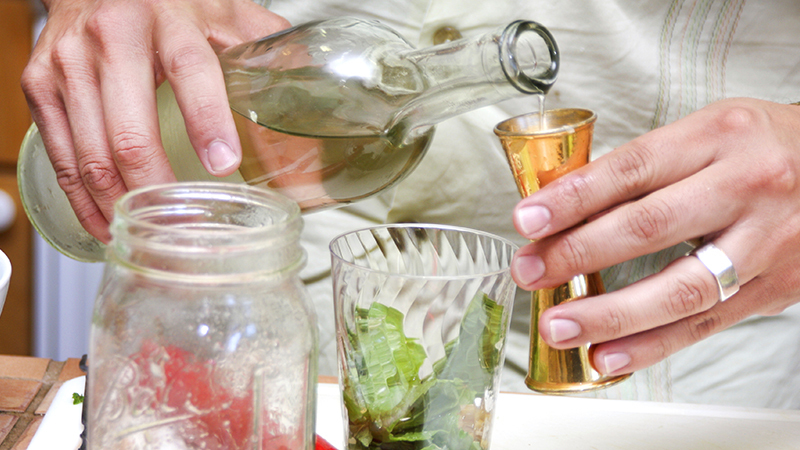 To inject some life into your next cocktail party, a Boston Shaker is perfect. It’s loud, flashy and fun. 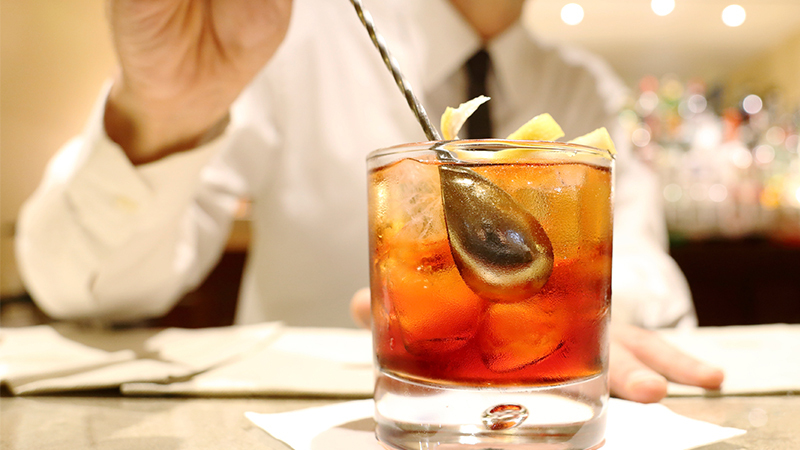 The instantly recognizable sound is like sweet music to the ears of all cocktail lovers. A bar tin half-filled with ice and ingredients, covered with a pint glass, is all you need to vigorously shake, rattle and roll out amazing chilled drinks. The long handle is purposely twisted, making it easier for fingers to control. At 11” the Bar Spoon is for easily reaching deep into tumblers and Highball glasses when making drinks that are stirred, not shaken. And it’s great for getting every last bit of delicious garnish from the bottom of a killer Bloody Mary. The Hawthorne Strainer, named after The Hawthorne Gentleman’s Café where it was invented, is known for its signature spring. It self-adjusts to fit most bar tumblers, and filters solids as you pour, so it’s perfect for serving drinks ‘up’, chilled with no ice. Onions, lemons, limes, olives, cherries, oranges, pickles and celery are just a few of the items you’ll need to cut or slice while working the bar. 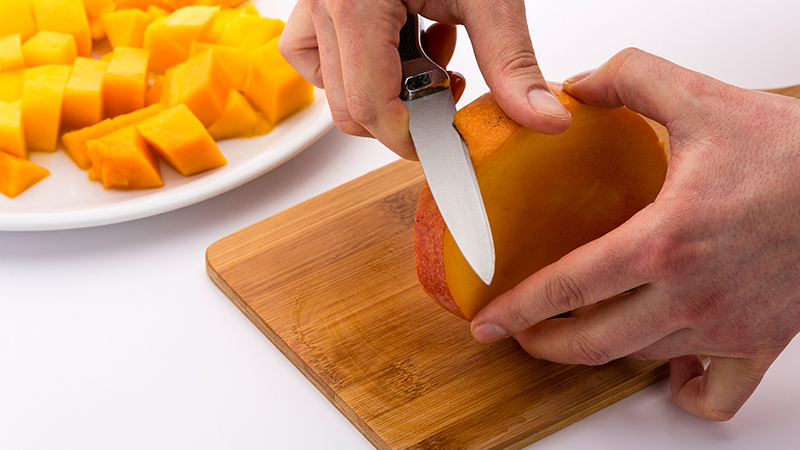 To tackle your cutting needs, a good Paring Knife will come in handy, as will a small cutting board. When choosing a cutting board, fiberglass or plastic are better than wood, since wood can absorb juices and harbor bacteria.